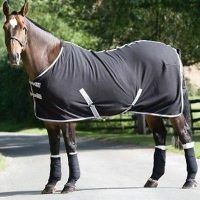 A lightweight turnout rug perfect for warmer wet weather. 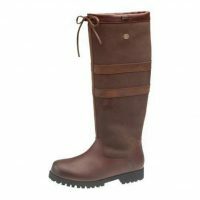 Features Shiretex Advanced Fabric technology. The Tempest Original Lite is cut deep and features a lightweight but durable outer to withstand field wear. The Sheep Design was introduced in 2017.